When a UK doctor linked the MMR vaccine with autism it caused a global panic that continues today. 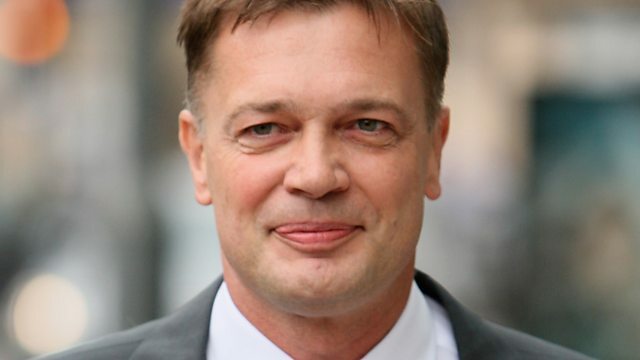 But a medical hearing found Dr Andrew Wakefield 'dishonest' and 'irresponsible'. A British doctor published an article in the leading medical journal The Lancet in 1998 that led to a global panic over the triple vaccine protecting children against measles, mumps and rubella. Dr Andrew Wakefield linked the MMR vaccine with autism. He advocated the use of single vaccines instead while the link was explored. Meanwhile many parents stopped vaccinating their children entirely, leading to outbreaks of measles. In 2010 the General Medical Council in the UK found Dr Wakefield 'dishonest' and 'irresponsible' and struck him off the medical register.